QUALITY CONTAINMENT FOR YELLOW GREASE & BEYOND. See why our containers are the best. LIDS AND SCREENS FOR YOUR PROTECTION. See why these are necessary instead of optional. You’re in business to collect oil and grease, not barrels. Leverage an innovator who understands what it takes to increase efficiency in oil and grease recycling. 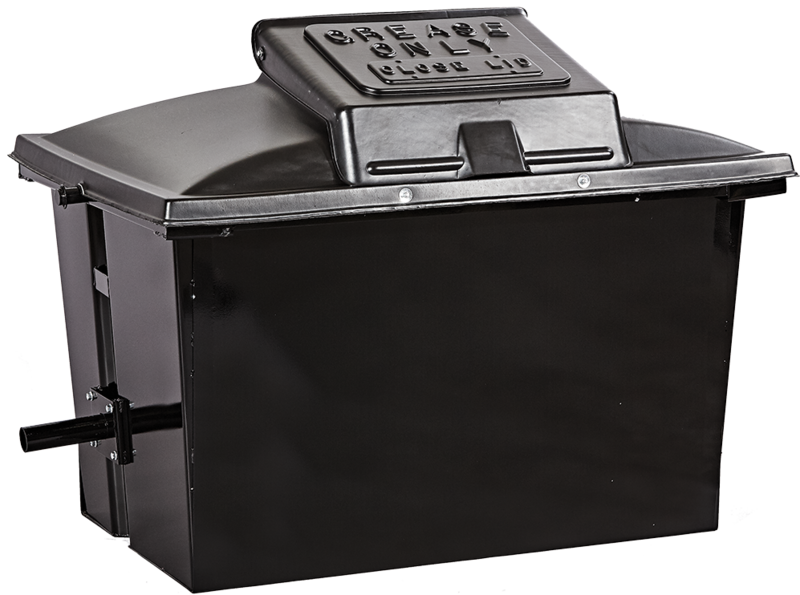 From first-of-their-kind bulk grease collection bins and trailers to modern oil collection and storage, the rendering, biofuels and automotive industries have counted on Onken’s Incorporated to increase productivity and impact the bottom line. 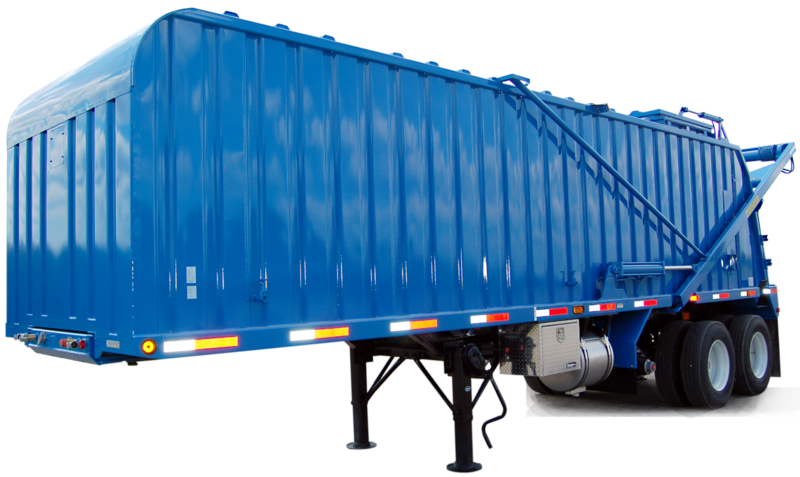 These quality-built products grow and evolve right along with customers’ operations, providing more efficient ways to store, collect and recycle used cooking oil, automotive oil and many other recyclable materials including but not limited to, automotive fluids, glass, steel and organics. 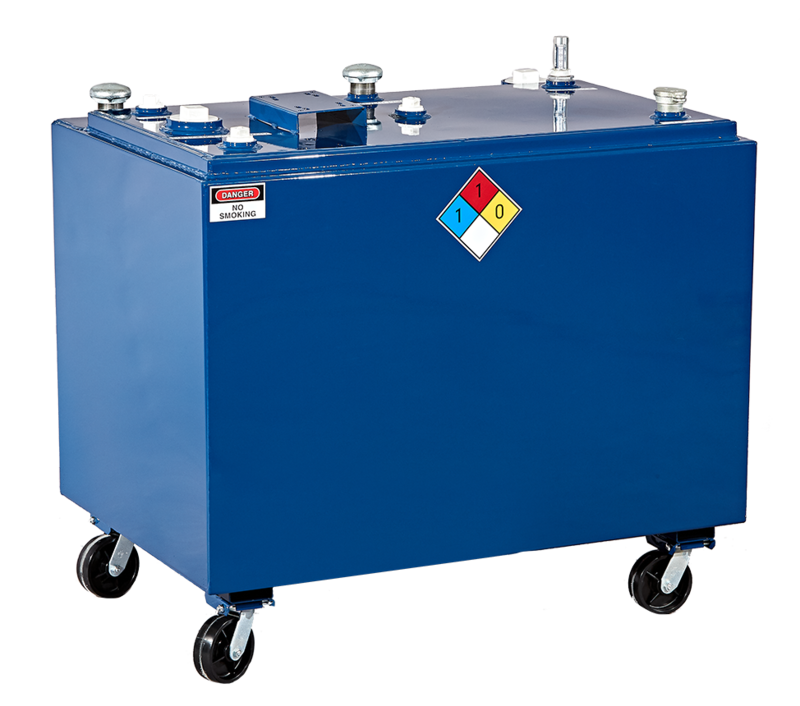 In addition to bulk grease collection bins, bulk grease collection trailers and oil collection and storage systems, Onken’s has developed grease caddies, inside grease storage tanks, new and used motor oil storage containers, double wall tanks, containment cabinets and several other items for our product line. Rendering, biofuel, biodiesel, used oil recyclers, antifreeze recyclers, industries needing lubricant bulk storage and many others make Onken’s products their first choice to increase efficiency.